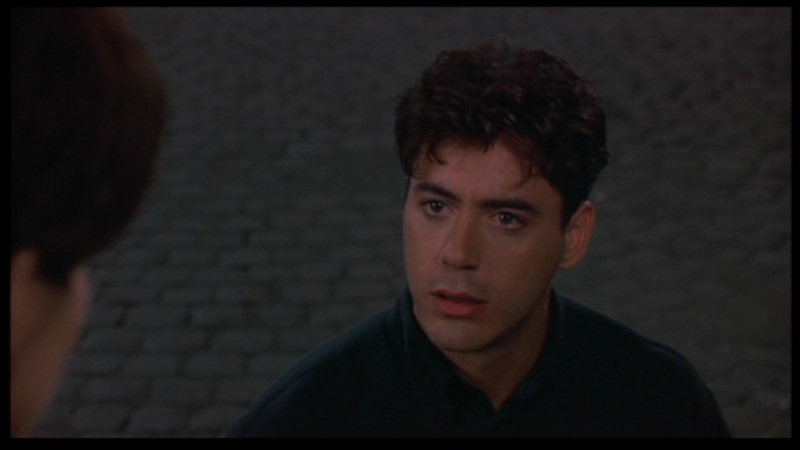 Robert in 'Only You'. 1994 film co-starring Marisa Tomei.. HD Wallpaper and background images in the robert_downey_jr. club tagged: robert downey jr robert in only you marisa tomei screencaps only you.